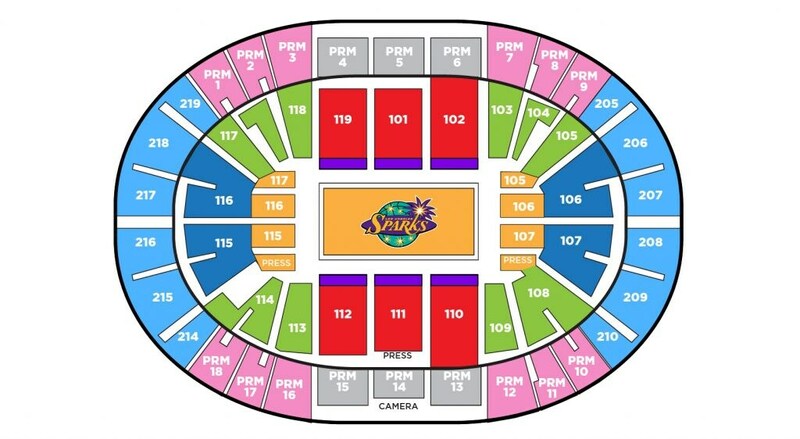 Sparks basketball features top-of-the-line professional basketball and enjoyable in-game entertainment—what more could you ask? 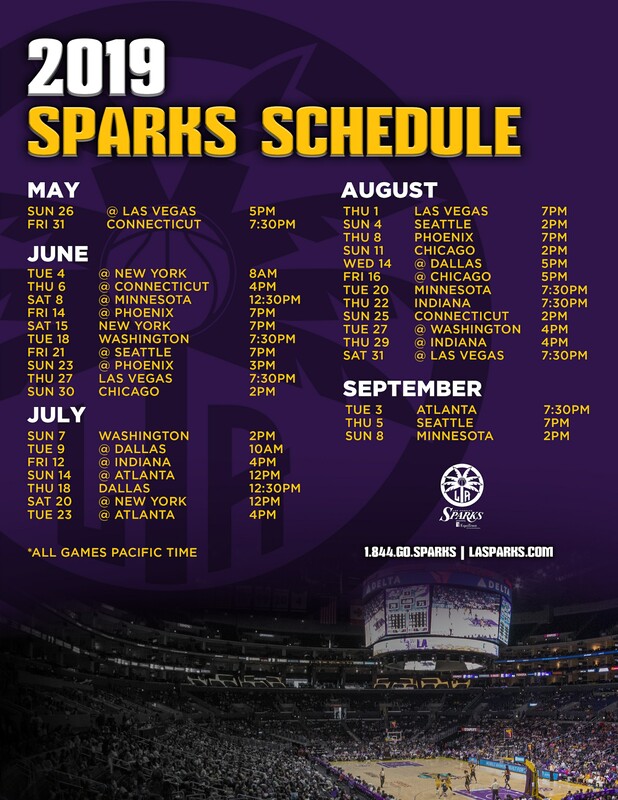 As a Sparks 24/7 Member, you are not only provided a full schedule of Sparks action at a great low price, but a wide array of exclusive benefits, including events with access to players and coaches. Become a Sparks 24/7 Member today!